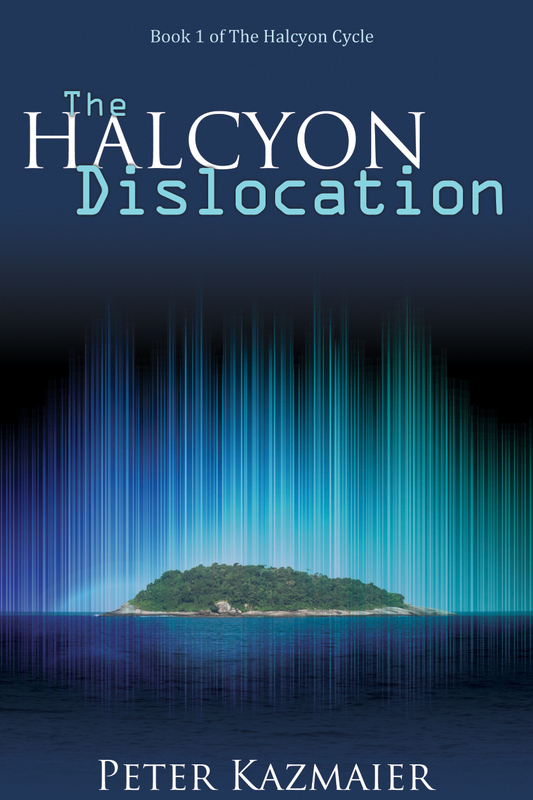 Posted on February 18, 2016, in Peter Kazmaier, Review, Science Fiction, Speculative Fiction, The Halcyon Cycle, The Halcyon Dislocation and tagged Fantasy, Goodreads, Review, Science Fiction, SF. Bookmark the permalink. Leave a comment.